Musician Deborah Vanessa aka Sister Derby has revealed for the first time that, she left the relationship between rapper Medikal. Some months back, Medikal came out with reasons for his break up with Deborah Vanessa which left many tongues wagging. 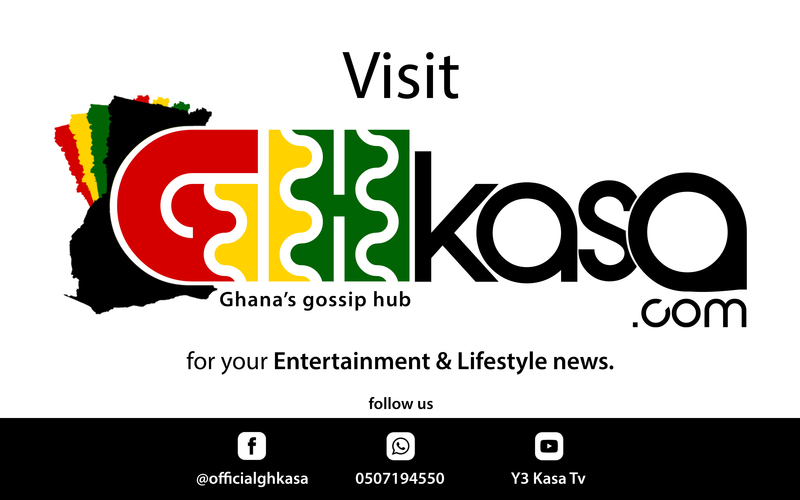 The rapper gave the reason in his latest song, ‘Ayekoo’ which many believe is a response to Sister Derby’s “kakalika Love”. Sister Derby mentioned on Accra Fm this morning that, she found out that, Medikal was cheating on her so she advised herself in the relationship. Medikal and Sister Deborah have reportedly dated for about two to three years. The ‘Uncle Obama’ hitmaker had for long nursed the desire to get married to Medikal and raise children with him, however, with Fella Makafui coming into the picture, Deborah’s desires would not be fulfilled. READ ALSO: RUMOUR: Medikal's Sister Derby Is Pregnant.